Wait, someone help me! How is it that Christmas is 4 days away? I feel like since Thanksgiving, life has been on 11 and the last few weeks just flew right on by. This is my absolute favorite time of the year and in a blink of an eye it’s nearly over. Since wrapping up all of the end of the year client work and the last few holiday craft shows, getting every last web order shipped out all over the world, wrapping and shipping all of the presents to send back home to our families, finishing my advanced yoga teacher training and all of the various social engagements typical of this time of year, the time to just sit back and relax this season has felt super few and far between this holiday season. We have been taking the fleeting moments where we can get them. Every meal has felt rushed and I have been doing my best to squeeze in workouts and yoga time. Last weekend I finished my final hours of my 500-hour yoga teaching certification, yesterday the last of the packages shipped around 1pm and it finally felt like I could finally breath again. In addition to the crazy schedules, this holiday season has actually brought some really wonderful cooler temps and grey skies here in Southern California, even a little rain. It has been so pleasant and such a welcomed change. 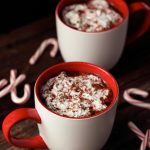 With the crisp, cool weather we don’t get too much of here, I have found myself seeking out hot soups, stews and hot comforting drinks! I created this drink a few weeks back, literally in the middle of a thousand things going on. 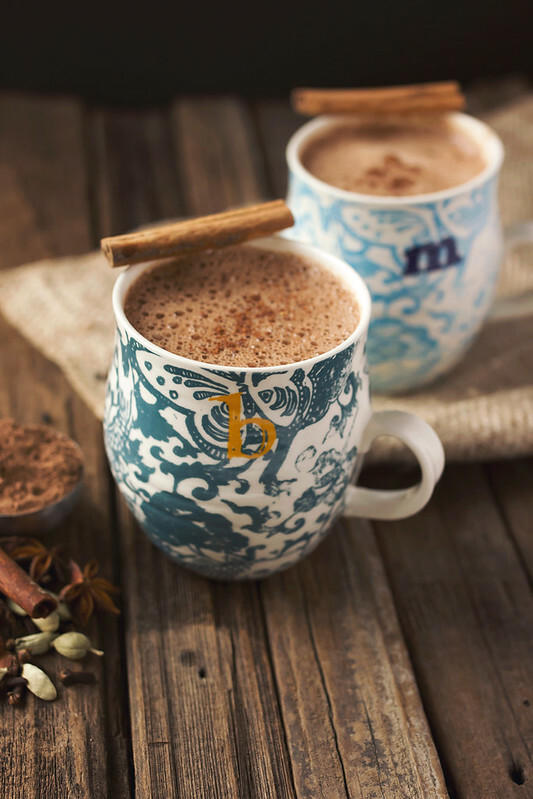 I wanted the rich creaminess of a good cup of hot cocoa but I also was in the mood for a good spicy chai. As a libra, decision making isn’t always my strong point, so I thought, let’s just throw the two together. How could two things that are so right, ever go wrong? Warm lemon water in the morning and hot tea throughout the day are my go-to hot beverages, but with yesterday’s crisp and cool day and finally feeling relaxed, a steamy mug of something sweet and comforting was just what the Christmas Elves ordered. 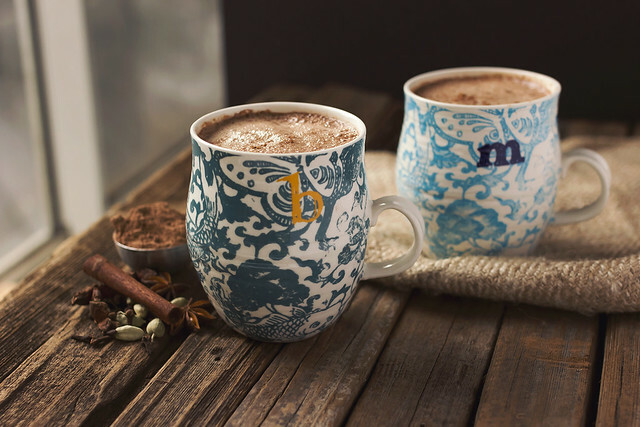 One mug of this Chai Hot Chocolate and everything is right in the world. 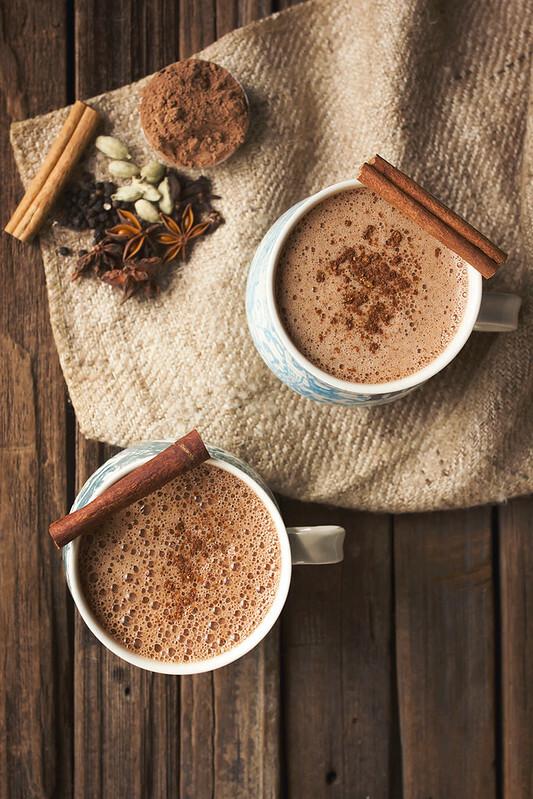 PS since it’s the holidays and all, if you are looking to indulge a little – add a shot of spiced rum, some tequila or maybe some bourbon to your Chai Hot Chocolate. Can’t go wrong there, either! Using tea bags, brew your chai, nice and strong. I recommend 2 tea bags to the 1 1/2 cups of water. 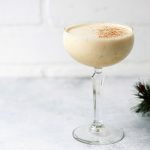 You can also use chai concentrate, store bought or homemade (if it’s sweetened, you may want to alter the amount of dates used in this recipe). Heat the coconut milk till it’s steamy, either on the stovetop or in the microwave. Add the hot chai, the warmed coconut milk, the dates, raw cacao (or cocoa), coconut oil, vanilla extract and sea salt into your high speed blender. Put the lid on, but remove that small cap in the lid (if you have it) and hold the lid down tight with a towel (otherwise the steam will cause the lid to explode off, spewing hot liquid everywhere). 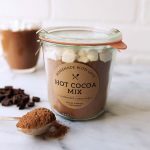 Blend for a minute or 2 until the hot chocolate is creamy and smooth. Taste and adjust your sweetness, if necessary. 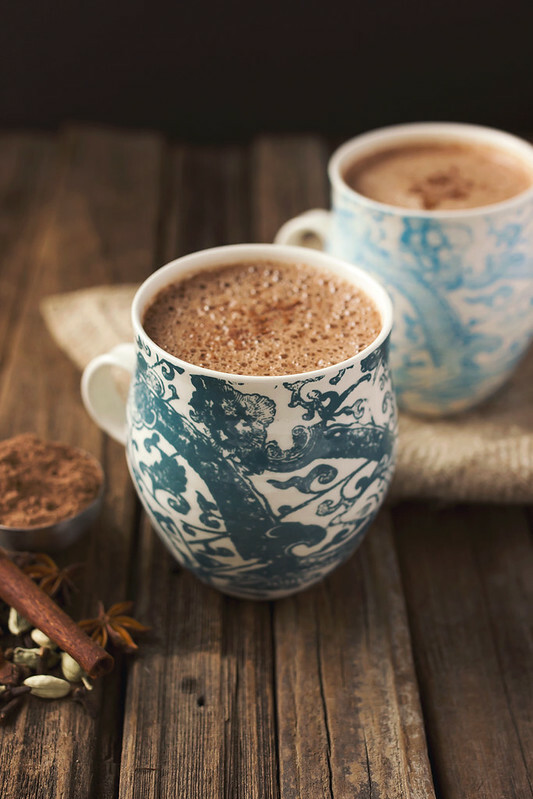 Pour into mugs and serve with a cinnamon stick or a sprinkle of ground cinnamon. If marshmallows or whipped topping of some kind is your thing, that would be great, too. Enjoy! Wow this sounds great Beth!! Love the warm spices! Wait until you have kids! Thanks for sharing! This sounds fantastic and great pictures! Yum!! I could use a cup of this right now! I hope you had a wonderful holiday and are finally finding some time to relax and breathe. I’ve been doing nothing at all since Christmas and it feels great. It’s been chilly up here and I’ve been craving hot chocolate. Chai is my go-to drink though, so I think I’m going to have to try your version that combines both. Sounds like the perfect way to unwind. I love the idea of combining these two favourites! Congratulations also on completing your advanced training – that’s awesome! I LOVE your mugs!!! Did you make those. If you didn’t can I ask where you got them? you can buy them from Anthropologie. 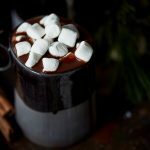 Just made this Chai Hot Chocolate as its 8 13 pm need a wrm drink and tired of drinking tea..Its still cold winter here on the west coast of the fraser valley.. I am happy to say this drink is a success.. it was so yummie – had dried dates in a block on hand so used a small chunk instead of individual dates.. i used bourbon vanilla extract .. and organic cocoa ..just delish- just sweet enough. We have a Ninja blender… is this safe to use since there is no little lid to take off? How do they recommend you handle hot liquids? I would just go with their manufacturers directions or what has worked for you in the past, with hot liquids. Sorry I have never used one before, so I can’t offer much in the way of advice.